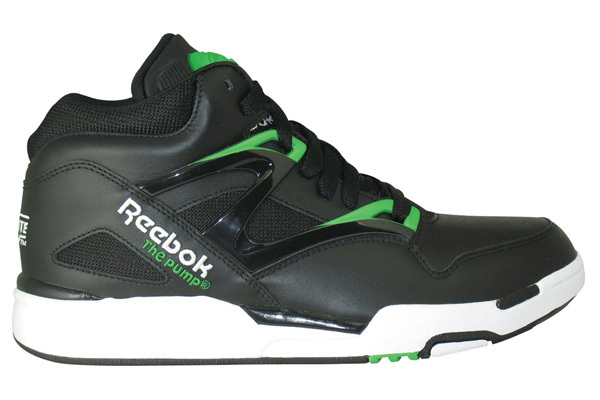 Reebok's Pump Omni Lite will drop in several new colorways this spring. 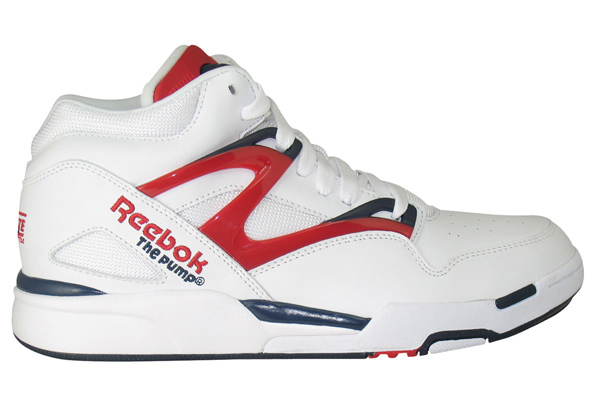 If you thought Reebok was going to ease off the Pump after celebrating the technology's 20th Anniversary last year, guess again. 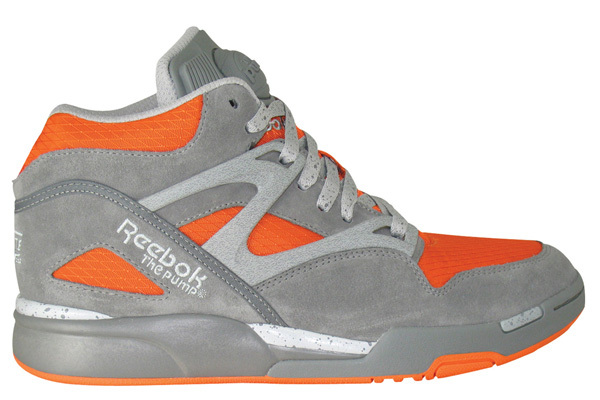 In addition the "NFL Pack" due out soon, more new colorways of the Pump Omni Lite will hit retail as well. 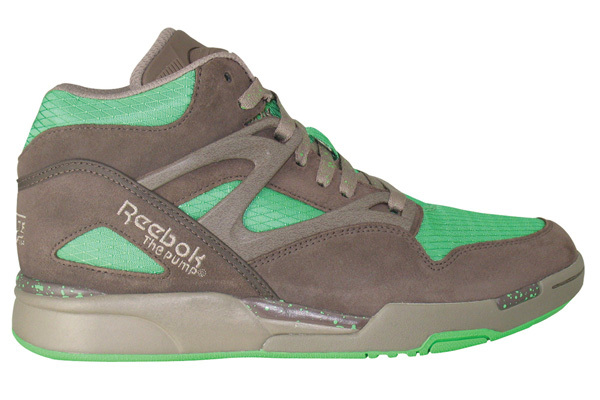 In the Spring/Summer 2011 collection are an assortment of different looks, including a Black/Green "Celtics" look, a USA-themed pair, a citrus orange flavored grey suede pair and a trail-friendly brown and green colorway. Look for these to be available in the coming months.